WIN A Family Ticket to ‘FUNK THE FAMILY’ Festival In Hove Park! I find myself in slightly alien territory: writing about something as cool as a festival is slightly out of my comfort zone. You see, if truth be told, I am a festival virgin. I have watched my friends anticipate ticket realise dates for the likes of Glasto and Reading, and always wondered what the attraction was. A boozy mud bath? Festivals were not featuring high on my list of must-dos. However, and it’s a big however… what about a festival for a day? No tent required. A festival that you needn’t find a babysitter for because your children are actually the guests of honour? A festival that doesn’t need a nose peg to avoid 3 days post shower bods. But a festival that still appreciates a grapes nectar… Hmmmm. 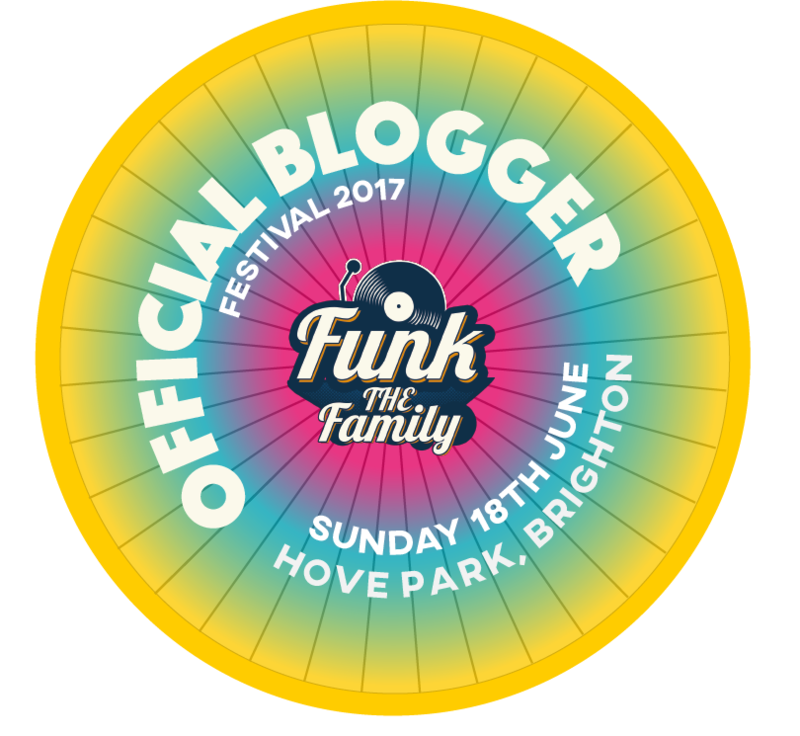 On Sunday 18th June we have been invited to find our Festival mojo at the renowned ‘Funk The Family’ festival in Hove Park. I’m going to admit it – I can’t wait! The line up looks epic, and best of all, once you are there the endless list of children’s activities are FREE. Hallelujah! I can spend the day just saying ‘yes’. Instead of consoling 2 distraught children whose lives depended on One.Last.Go. Cirque Du Funk, Golden Lotus Fencing, Clown Zaz, The Circus Project, Tree of Life, The Amazing Art Cart, Story Tent, and Micro Scooters Wacky Races. To name but a few. I am clueless when it comes to the world of Music, but I am assured that the line up will ensure plenty of dancing ‘Mum n Dad style’. Well, I can’t argue with that. For more details please visit the Funk The Family website, and of course to snap up those last remaining tickets! If you would like to join us at this one of a kind Festival (you don’t actually have to hang out with us – don’t worry!) click the link below and enter this fab competition! WIN ‘Funk the Family’ Festival Family ticket worth £80! The winner will be announced on Friday 26th May! Please note that we will be attending this festival courtesy of Funk The Family. 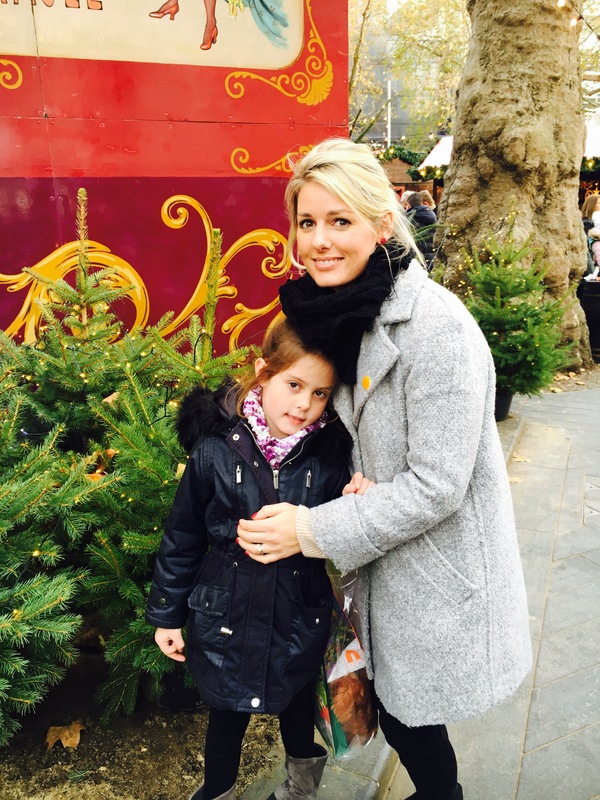 This weekend my Mum and I treated my eldest daughter to a big girls day in London. 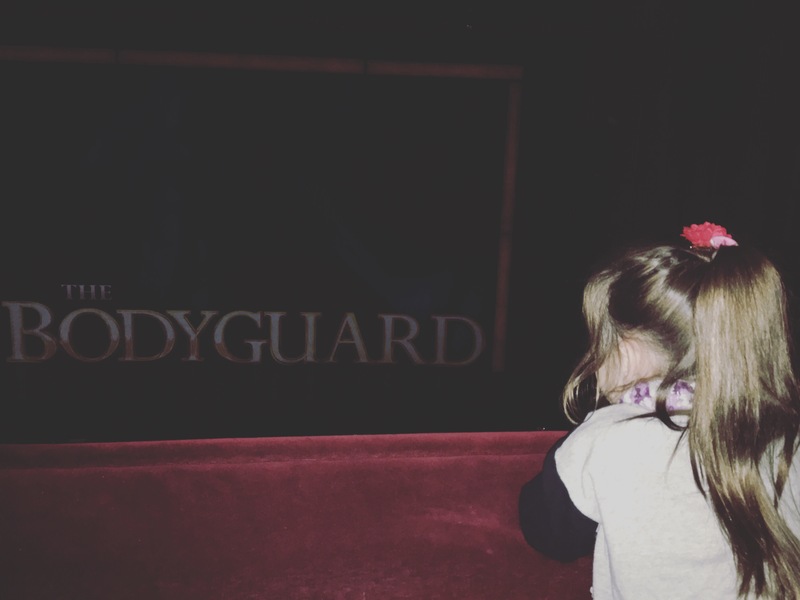 Darcie is 5 going on 15, so a show and lunch seemed fitting. I love London at this time of year and try and make a trip every Christmas time. The festive buzz, the lights, the window displays, random Christmas fairs- as an interloper from the sticks, what’s not to love?! 20 Shaftesbury Ave, London W1D 7EU, Piccadilly Circus tube – on the dark blue line! 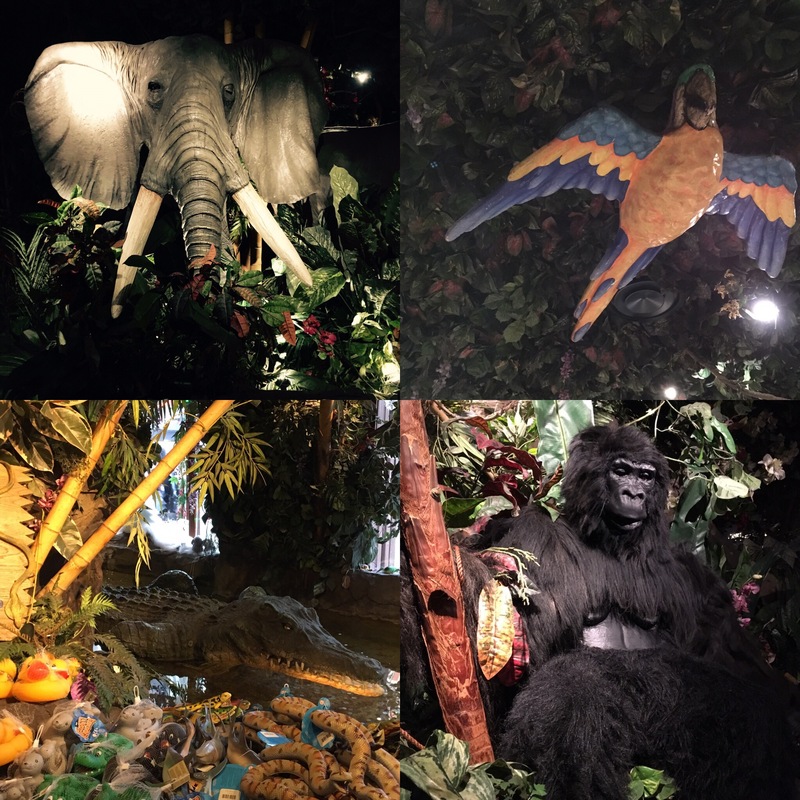 Rainforest Cafe has a great position right on on Sharftesbury Avenue, a stones throw from Piccadilly Circus. Leicester Square sits right behind it, and the famous Trocadero money pit is right next door: handy…! The atmosphere. This place is jaw droppingly impressive. 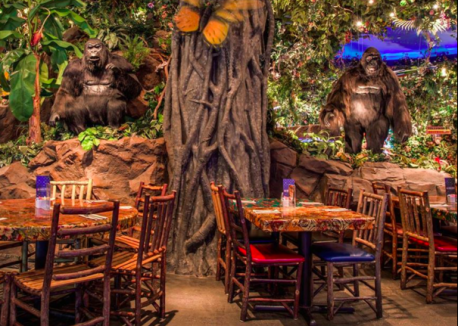 I have never been to a rainforest, but if I ever did, I’m pretty sure it would look just like this place. The walls and ceilings are alive with foliage and wildlife. The animals. Meet the gang of actual sized Gorillas who come to life at random intervals, admire the huge elephants who twitch their ears, marvel at the massive Butterflies and Parrots suspended from the vines overhead, and if you really have your eyes peeled, you will spot a Cheetah catching some zzzz’s on a branch of a tree. The Food. The children’s menu was a big thumbs up. There was plenty of choice, from pastas, burgers, and chicken, mostly with chips. Nothing ground breaking here, BUT it’s all stuff that kids tend to love. Rainforest’s Rascal Menu – £12.90 a main, desert & drink. OR upgrade to Total Kids Adventure Menu – £15.90. for an additional side and a super duper activity pack. We did this (I must have been feeling generous) But I must say the better activity pack was worth it. It came with stickers, a wallet, mask, puzzle book, pencil rubber ruler set and probably a few things I’ve forgotten about, all in a handy carry case. Adults Food: There was a wide rang of options, from Chinese noodles, to a huge rack of ribs, pastas, and burgers. It’s all clearly marked with allergy information. The food was pretty good, but its not the reason I would go back. Entertainment. 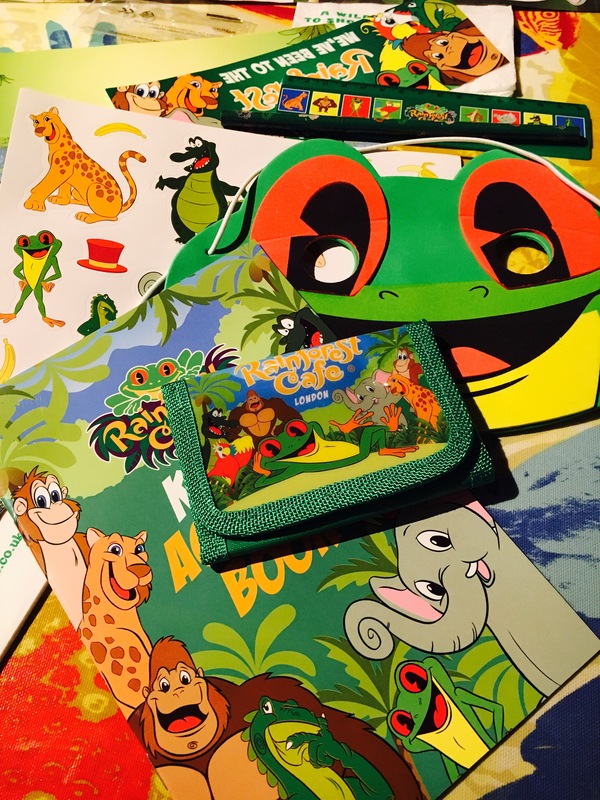 Apart from the obvious sights and sounds of the Rainforest, you are given a child menu with an activity sheet on the reverse. You can upgrade your child’s meal and have the Total Kids Adventure pack – as above. Changing facilities & loos were spacious and I would have been happy to change my baby in there. It’s FULL of kids. Every table has children, babies or toddlers on it.There were tantrums, squeals, laughter, stern “one more mouthful” and other go-to parenting phrases being banded about all over the place. Rest assured you can feel totally at ease here should your Treasure break into the mother of all tantrums. We are all in the club. We all understand. It’s FULL of kids. Tinder users take note: DO NOT go here on a first date. Or any date actually. Unless of course you want to be put off having a 2nd or 3rd date in fear of morphing into the 2.4 lifestyle sprawled out around you. It’s pricey. I say this with slight trepidation; Considering it is London, and there is a real theatrical element attached to this dining experience I thought it was justifiable, as a one off. Our lunch for 3 was £75 without any booze. You cannot book a table in advance from now until after Christmas without booking a trip to Santa’s Grotto as well, which is £45. 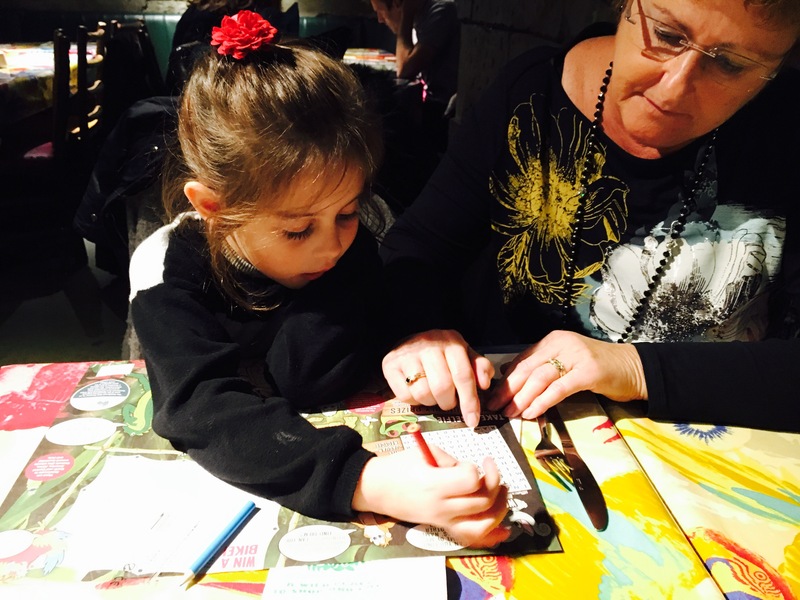 It does include the standard 2 course children’s menu! As we didn’t visit I couldn’t say if this is good value for money or not. Arrive early! If like us you haven’t booked in advance then arrive early. W arrived at 11.45, it doesn’t open until 12 noon, and were in a queue to be seated. If it’s your birthday you will be given the royal treatment and invited to stand up on your chair while the restaurant serenade you!